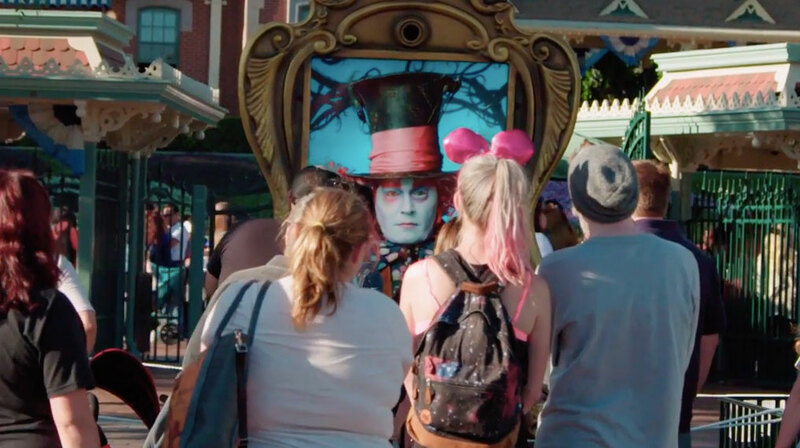 Last week we showed you a pretty cool livestreamed movie poster at Disneyland, featuring Johnny Depp interacting with fans in real time as the Mad Hatter from the upcoming Disney film Through the Looking Glass. The execution was done by Denizen Company, whose co-founders, Joel Jensen and Joseph Matsushima, gave us some insight into how it was done. 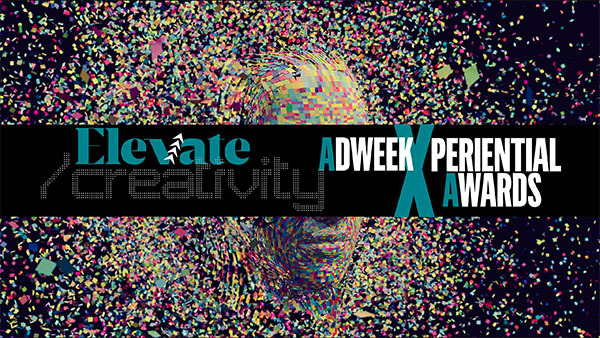 AdFreak: Describe the project and how it came together. Joel Jensen: We wanted to take the movie marketing materials that audiences are familiar with and Wonderland-ify them—take the elements people know to expect from a movie marketing campaign and make them feel more whimsical or magical or vibrant, and ultimately surprise people by showing them that what is familiar can still be magical because this is Disney. So this idea came from taking something that feels super standard, a movie poster, and bringing it to life. As far as execution, we wanted to make something that felt like it belongs online. 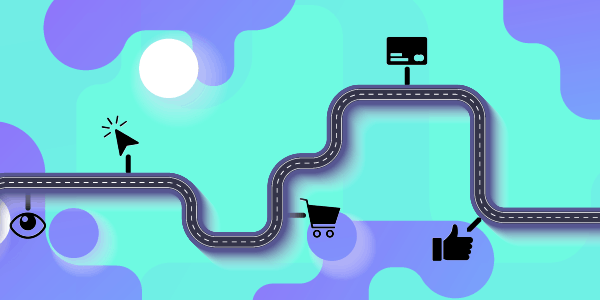 We value the internet as its own unique and spectacular medium, and so we always work to make content that puts the internet viewing experience first. So we shot it to feel organic, a little chaotic, and with an effort to make video viewers feel like not just like they were there, but that they are a part of the entire gag. That's something that is super important to us, and that is something we feel separates the internet from TV or anything else as a medium for entertainment. How technically challenging was it? Joseph Matsushima: This was a very technically challenging job because we needed it to feel simple; it had to feel completely real and organic for fans in the park as well as for Johnny Depp, who were in completely different locations, and we wanted it to feel like as much of a treat for Johnny as for the fans. So we had to find a way to create real-time communication with little to no delay, allow Johnny to see, hear and respond to visitors immediately while keeping the quality of our video feed in Disneyland high enough to replicate a printed movie poster. Most conventional options would've left us dealing with lag, which stilts interaction far too much. So there was a great deal of effort put into finding/building technology that would allow for a zero-lag, high-definition, seamless communication between the Mad Hatter and his fans. What was it like working with Depp, and what was his reaction to the experience? Joel Jensen: He is a true genius and was an amazing actor and presence. He takes genuine pleasure in interacting with fans in character, and we wanted more than anything to facilitate that real connection as a marketing strategy. Most if not all of what you see in the video is him improvising, and it was a special thing to get to watch. He was wonderful and put a lot of effort into not just surprising people, but really engaging them and making them feel in the moment. The delight you see in the video really attests to that, and it's really only a small slice of what visitors got treated to on the day. Title: "The Mad Hatter Surprise"